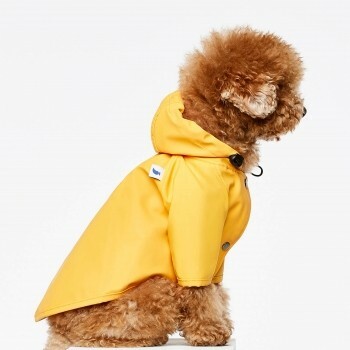 Discover our selection of stylish designer dog products and accessories. 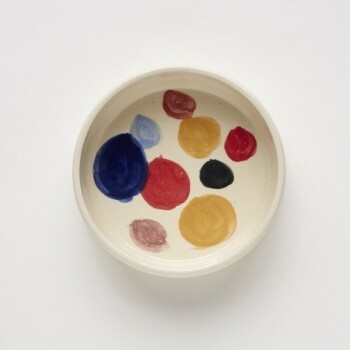 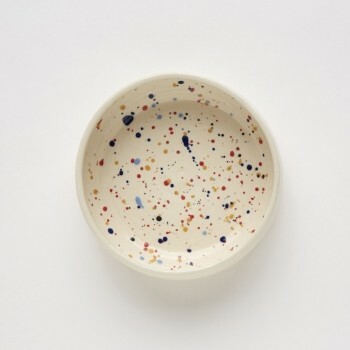 We have handpicked our selection from our favourite independent brands from around the world. 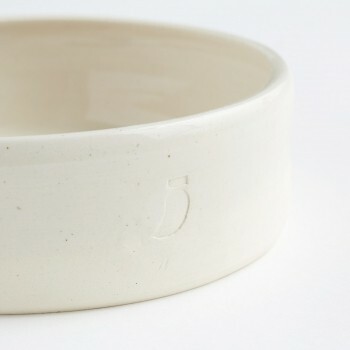 We only stock items that are long-lasting and responsibly made. 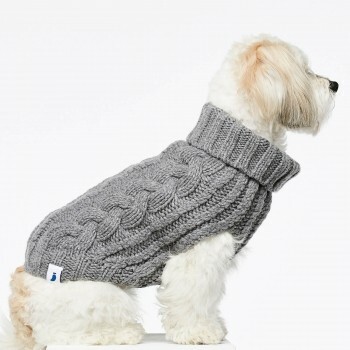 We cater for dogs of all sizes and breeds. 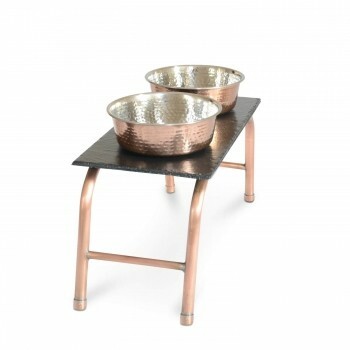 The design stylish we stock range from contemporary modern, mid-century minimalist to classic styles that will add to any home decor. 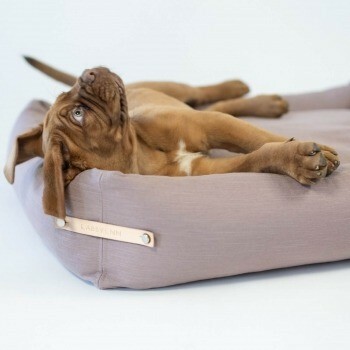 All of our designer cat products are made to keep your dogs healthy, happy and entertained while adding a gorgeous focal point to your living space. 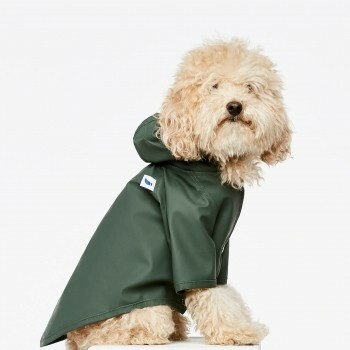 Dog lovers can browse our store for products ranging from designer dog baskets and blankets, dog collars, to dog bowls and dog toys. 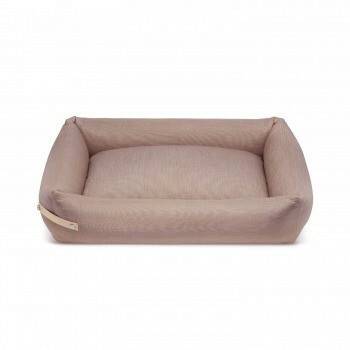 We offer quality coupled with high functionality and give you value for money. 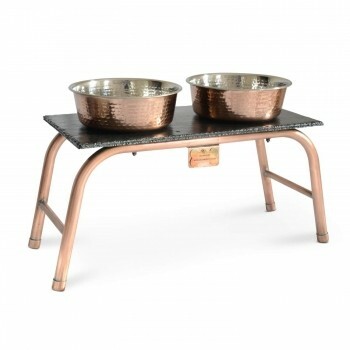 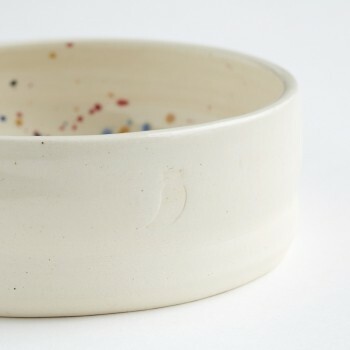 We only stock exceptional designs at accessible prices and offer free shipment on purchases over £250. 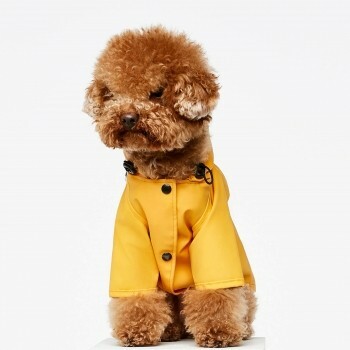 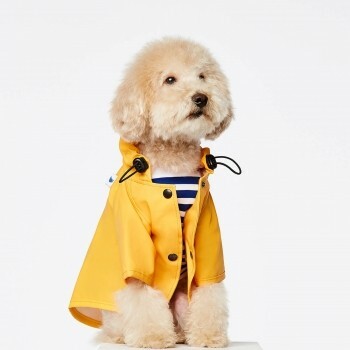 Make the most of rainy days with this classic fisherman raincoat tailored to your furry friend. 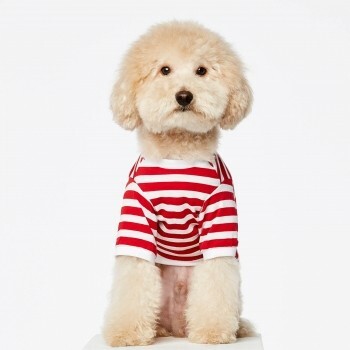 We think every urban dog needs one of these chic striped t-shirts in their wardrobe. 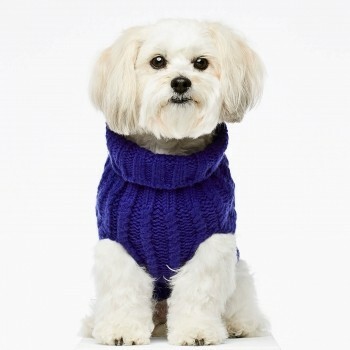 This classic French style icon comes in blue and white and is made from durable Portuguese cotton. 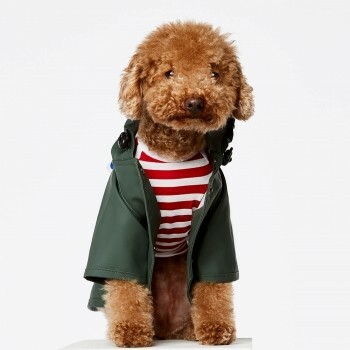 We think every urban dog needs one of these chic striped t-shirts in their wardrobe. 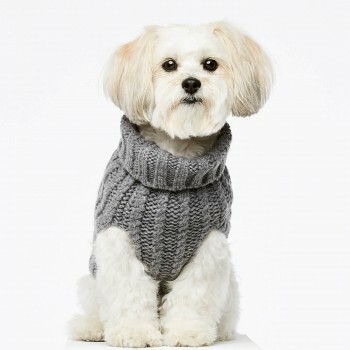 This classic French style icon comes in red and white and is made from durable Portuguese cotton.